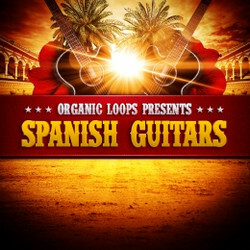 Organic Loops has launched Spanish Guitars, a collection of acoustic Spanish guitar loops. Spanish Guitar has been created exclusively for Organic Loops by Adonis Tsilimparis and features 150 Guitar loops beautifully recorded using high end microphones and outboard equipment to ensure every nuance is captured from the incredible performance and each beautiful tone is teased from the Instrument. Adonis has put together the perfect companion for any Songwriter or Producer wanting to add something extra special to their tracks whether it be a Downtempo Groove, Afro Latin House Track, or a Film Score Masterpiece or something more traditional. 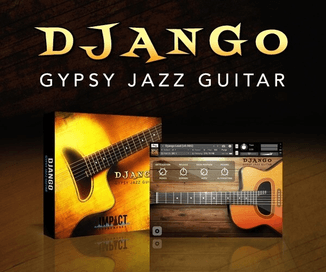 Spanish Guitar captures all the unique performance styles you would expect to hear in Latin styled music including Bossa Syncopations, Exquisite finger work, Passionate strumming and Delicate picking with every loop offering eight bars of incredible musical inspiration. 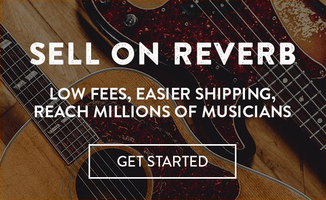 The 750+MB sample library costs £19.95 GBP.